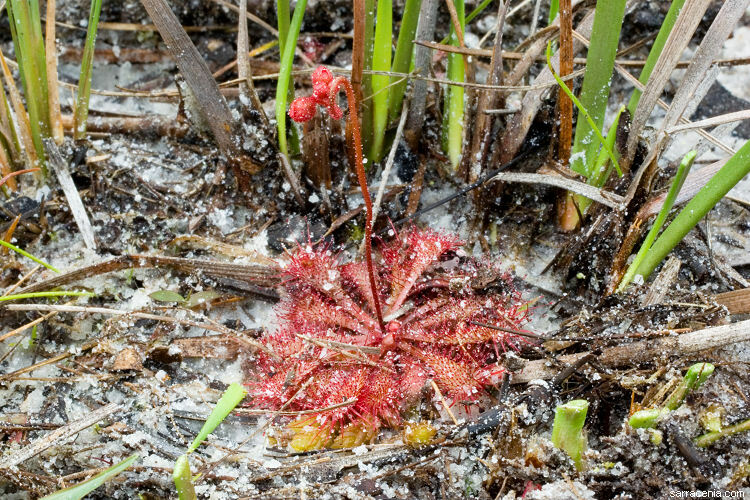 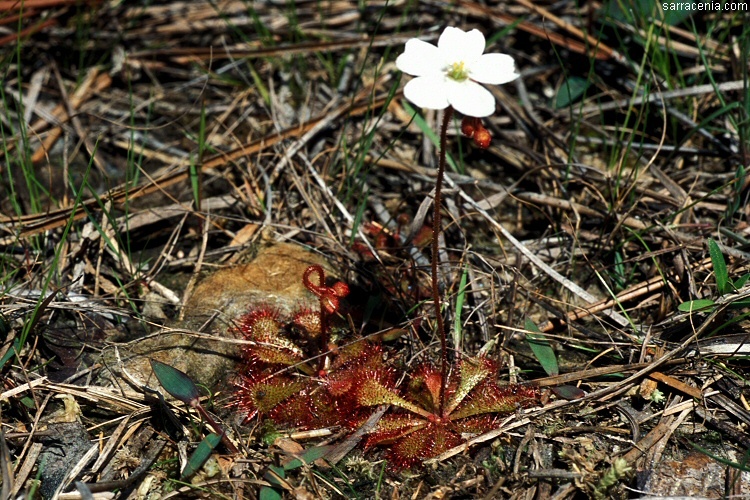 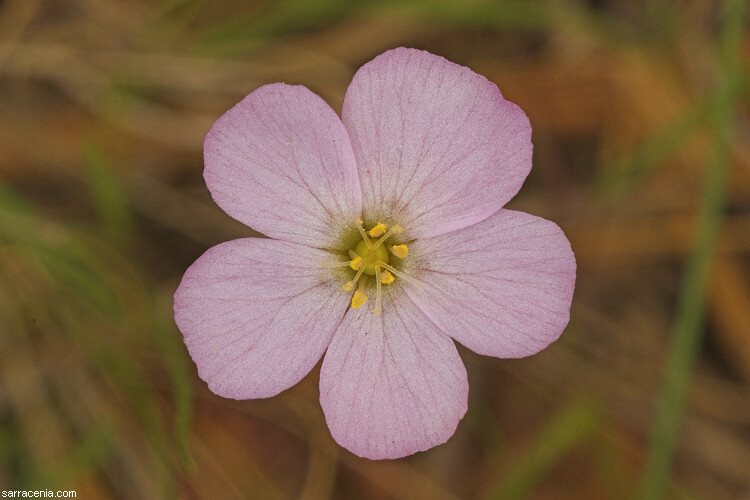 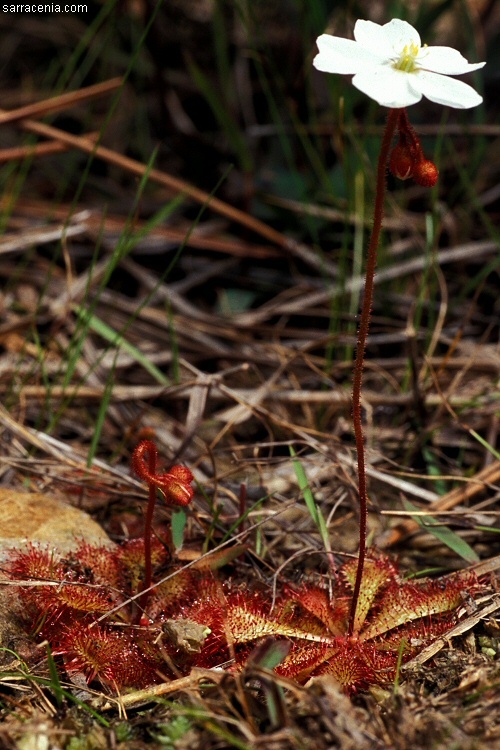 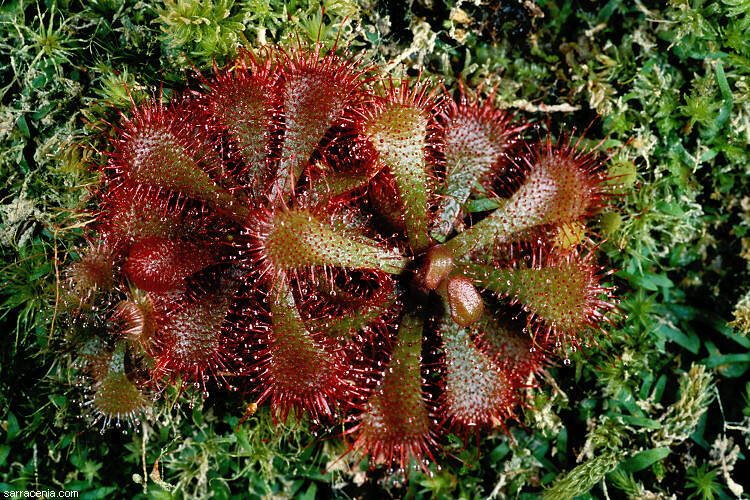 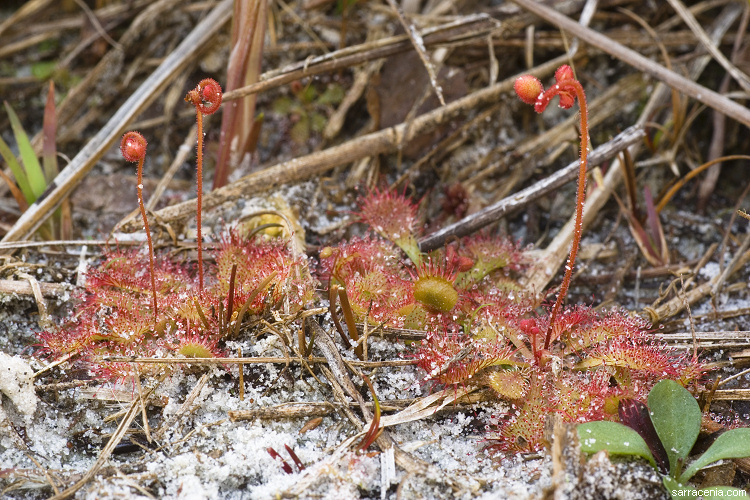 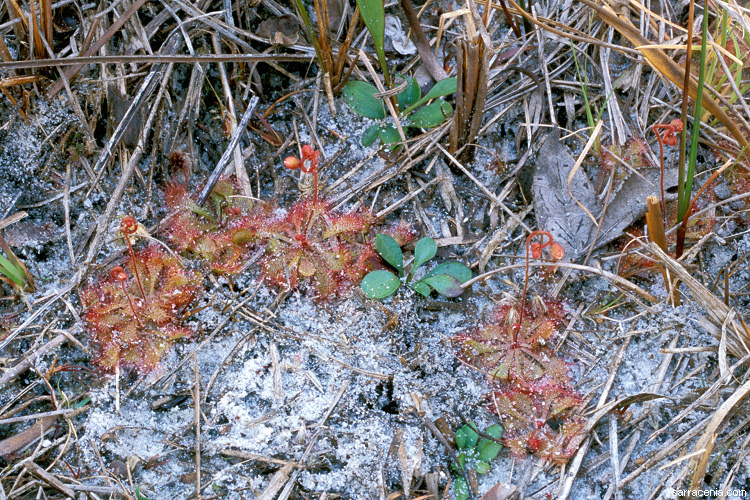 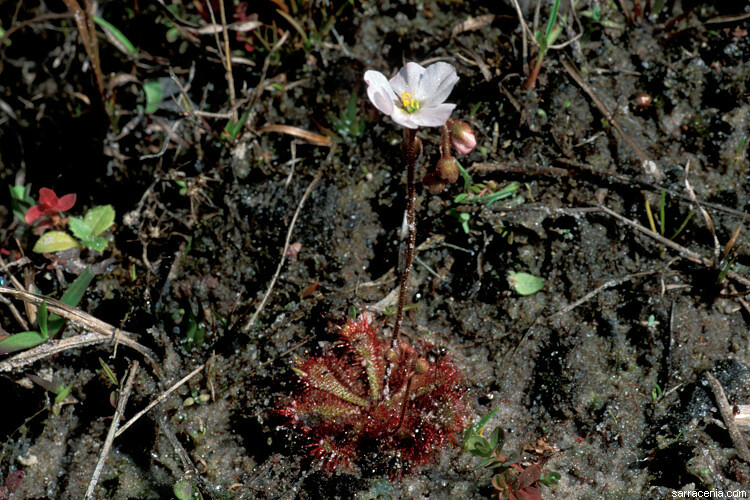 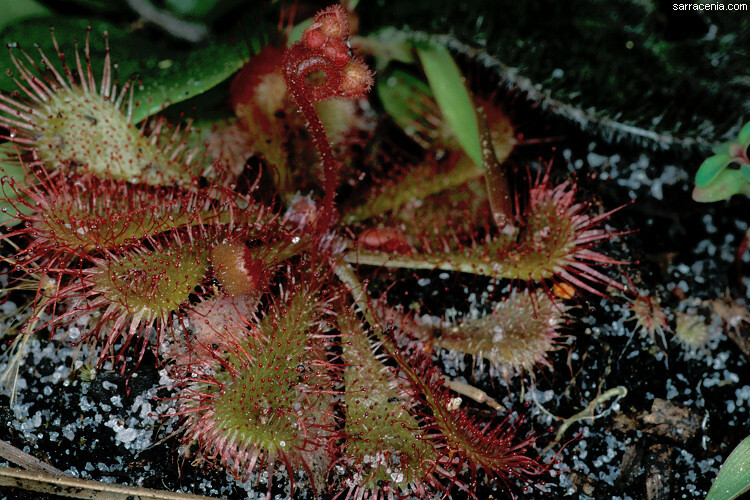 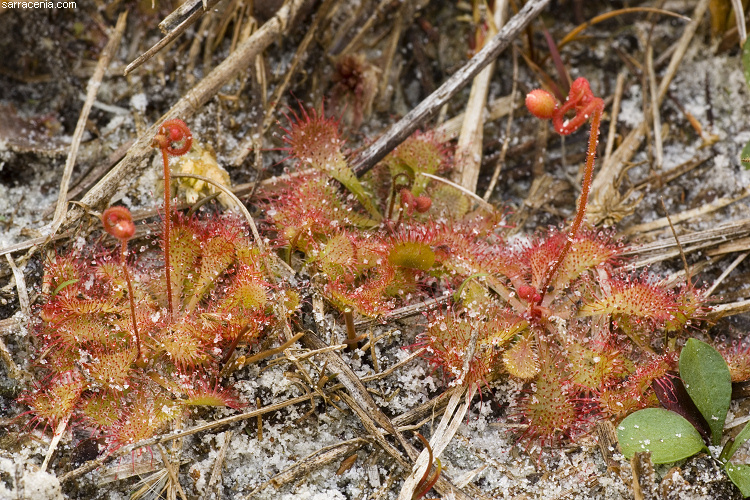 We proceed to the short-leaves species, Drosera brevifolia. 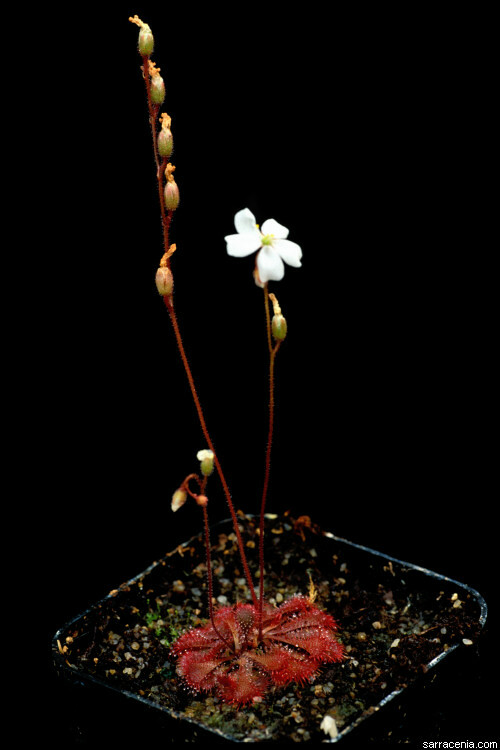 Small, but delightful, and with two interesting forms. 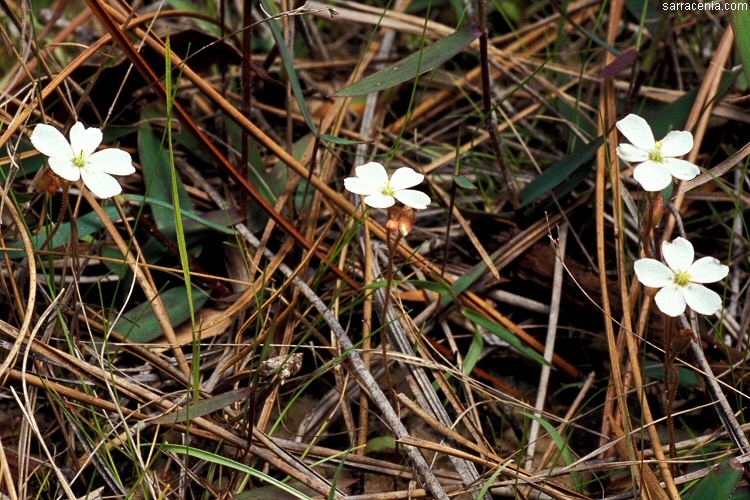 We document both.